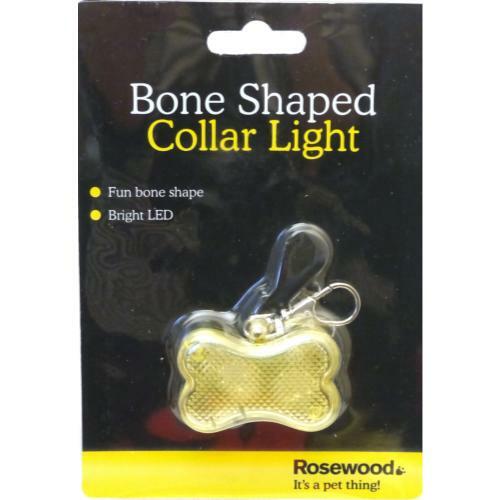 Rosewood Bone Shaped Collar flashing safety light gives your dog bling and style! This product is essentials for those dark autumn and winter seasons. K9 Fitness Ballistic Twist & Rope Tugger Dog Toy 16"